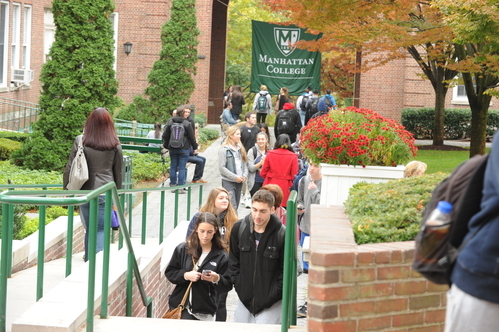 Prospective students and their families are invited to attend Manhattan College’s Open House on Sunday, Oct. 26, when they will have the opportunity to hear from Manhattan College President Brennan O’Donnell, speak with faculty members and take a campus tour. Tours will showcase the College’s academic facilities, residence halls, dining halls and the brand new Raymond W. Kelly ’63 Student Commons. Open House begins promptly at noon on Sunday, Oct. 26. The exhibition area in Draddy Gymnasium and campus tours will be available until 3 p.m. Additionally, all are welcome to attend the Mass that is held at 9 a.m. in the Chapel of De La Salle and His Brothers. · Hear from current students who will discuss their experiences and why they chose to attend Manhattan College. 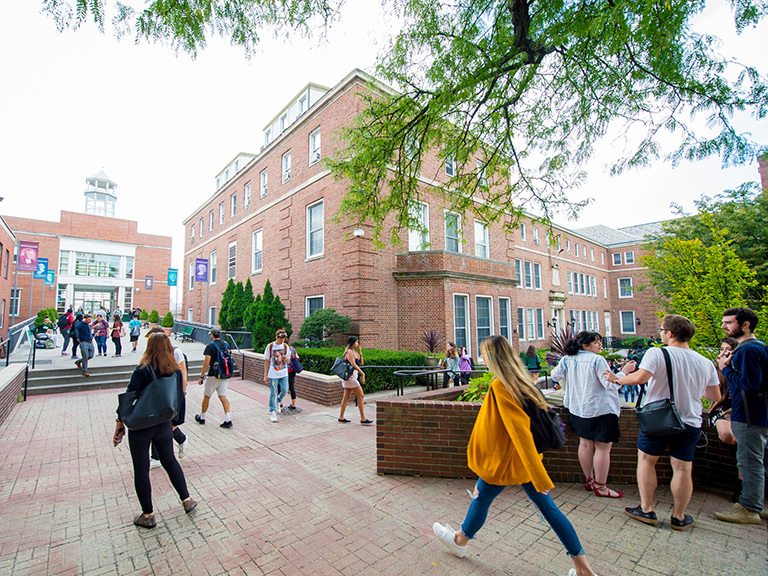 · Take a campus tour with a current student. Rooms in residence halls will be available for viewing. · Attend an exhibition of academic departments, student services and extracurricular activities. Faculty members and deans will be available to speak with students and families about major selection and career opportunities in a specific field. Representatives from Student Life departments will be available to answer questions about housing, dining and ways to get involved on campus. 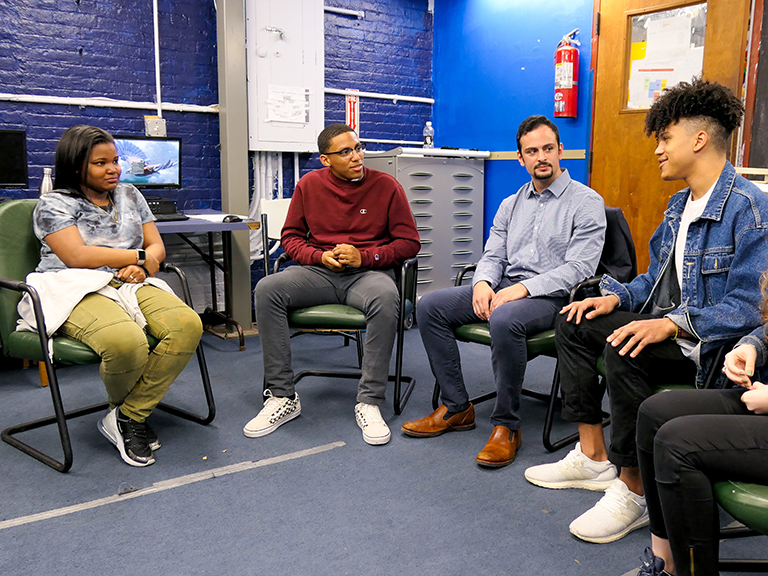 · Hear the College president and vice president for student life speak about what makes Manhattan College unique and what type of students are a good fit. Interested individuals can register prior to Open House at manhattan.edu/openhouse.